Ben Garver is Nebraska Walleye Guide. He is one of Nebraska's top guides and Walleye tournament fisherman. 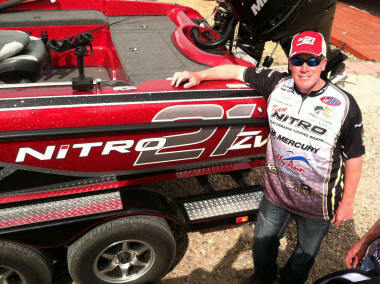 He is a member of the Nitro Boats Pro Staff team and uses all of the best equipment on the market.